Welcome to The Unplugged Shop! spend more time together and less time staring at screens. to bored tweens, to active preschoolers and kids-on-the-go. Enjoy! 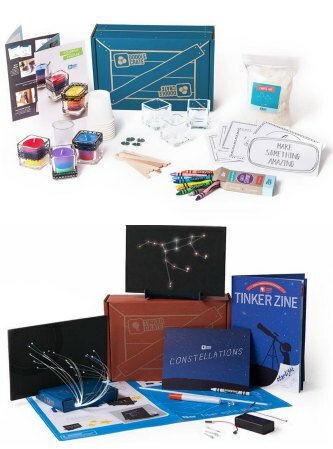 A year’s worth of mind-blowing STEAM projects to keep your kids creatively unplugged 52 weeks out of the year. 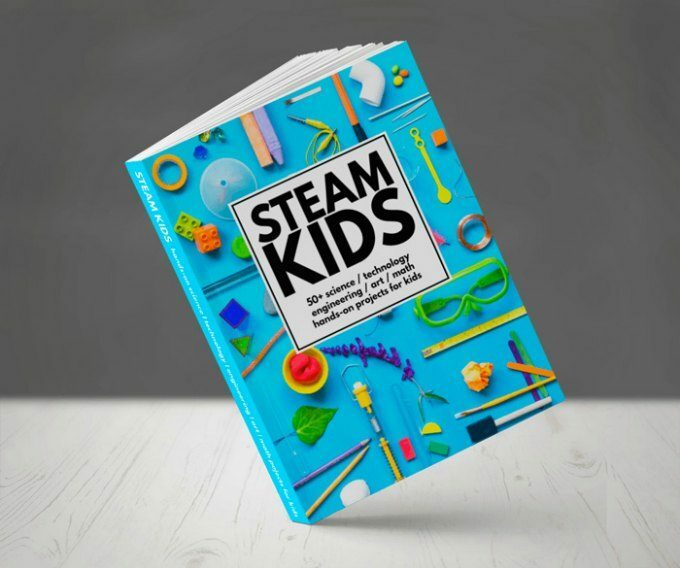 Read more detail about the book here on the blog, or head to the official STEAM Kids shop and see all our ebooks! 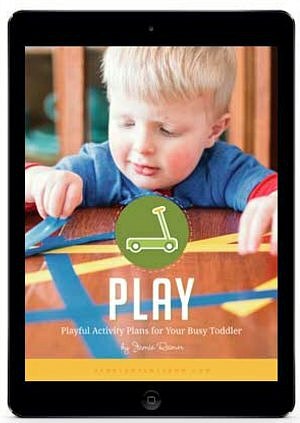 35 hand-chosen, simple activities that you can do with your toddler. You’ll be guided on how to find that extra 15 minutes (that you don’t have) to make time for the most important part of your life: your family. 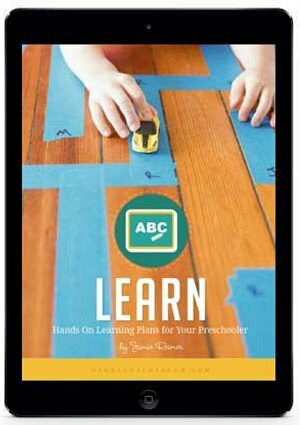 35 hands-on learning activities that you will actually want to do with your preschooler that make it fun to learn. You’ll be guided on how to find that extra 15 minutes (that you don’t have) to make time for the most important part of your life: your family. 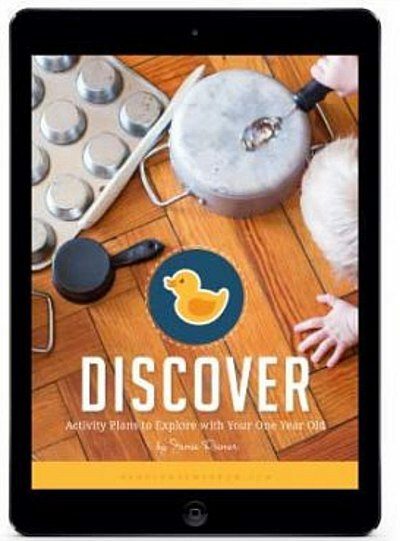 35 hand-chosen activities that you can actually do with your one year old! You’ll also be guided on how exactly to find that extra 15 minutes (that you don’t think you have) to make time for the most important part of your life: your family. You’ll actually do these 35 fun and deceptively simple activities with your kids through their preschool years. You’ll be guided on how to find that extra 15 minutes (that you don’t have) to make time for the most important part of your life: your family..
My family has found a monthly subscription box to key tool in our unplugged journey. Both my tween and grade schooler receive a box. You will love the memories you make while you spend time putting the projects together, — well— together. Understand how anger builds so that you can stop it in it’s tracks. Stay calm in situations that usually make you explode. See what’s going on underneath the anger, so you can deal with the root of your feelings. Apologize to your children in a way that builds instant connection. Have that amazing feeling of not being able to remember the last time you yelled at your children. 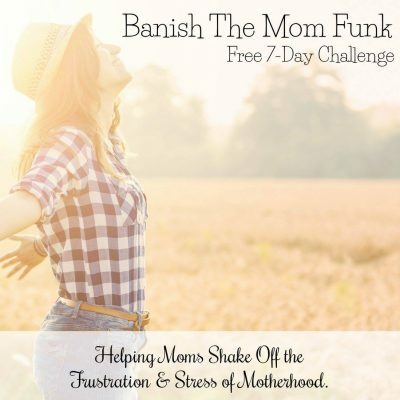 Mom Funk happen to everyone. We all go through times in our lives when we aren’t all that happy. We are more emotional, less patient, and more solitary. and have happier days with your children. 7 quick emails sent straight to your inbox. FREE! I know exactly what it’s like to have a child who loathes handwriting. 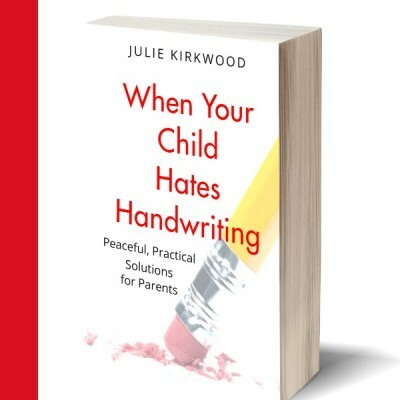 This is an essential book to help parents who can’t figure out how on earth to get their kid to practice their handwriting. 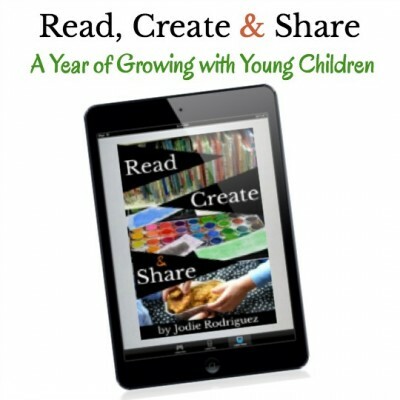 A step by step guide how we spent a year reading, creating and sharing with others. 12 service project ideas, and sharing resources designed to accompany children’s books. 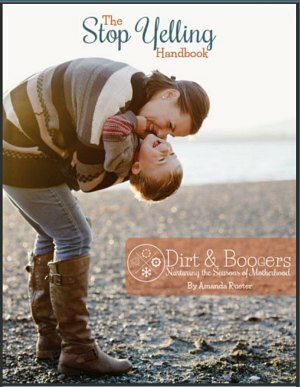 Great for homeschoolers and families who want to spread a little kindness around their community. 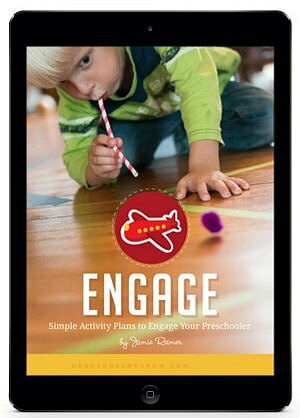 More than 150 unplugged activities to keep your kids busy learning and playing without electronics, all year long! 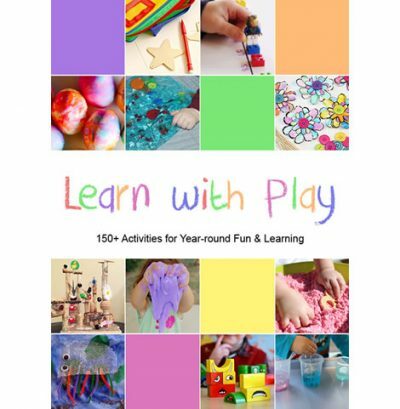 Includes literacy, math, sensory play, games and motor skills activities for kids ages 0-5. I am a contributing author to this book. The ultimate on-the-go unplugged boredom buster! 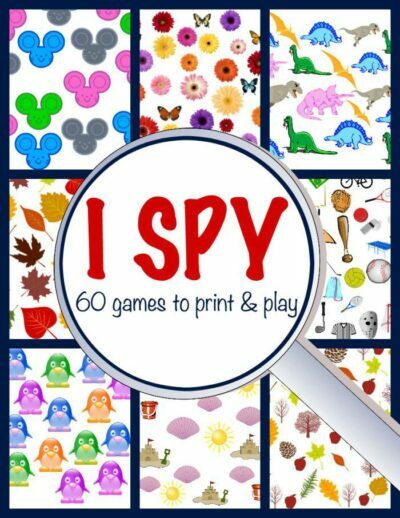 60 print and play I Spy Games. The best part about having a printable pack like this is you can use them over and over for different kids. No fighting! **Note: all of these resources are sold by third parties. For any unexpected customer service issues, please contact the individual seller. As a thank you, you'll get 10 free waiting games to get you started. 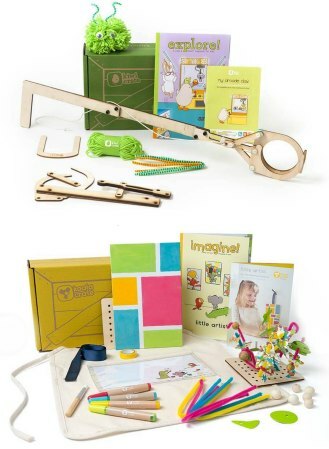 Sign up for the newsletter and I promise to send you ideas for games your kids will love, learning activities that will spark your child’s curiosity, and of course, our famous Monday book list.